Useful Tip..... You can click on the MORTGAGE CALCULATOR icon to help you determine your monthly mortgage payments. CONTACT ELMAR for more information. Newly renovated spacious 2 bdrm & den unit featuring new carpets, appliances, tile in baths & kitchen, paint & fixtures & 2 parking stalls. Private ground level patio/garden entry off 12th Avenue. 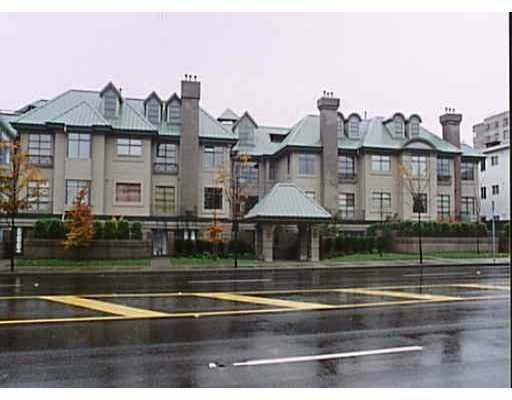 Close to VGH & City Square.